Richard and Daniel Susskind, professor and lecturer, respectively, at Oxford University, are one of the rare father/son co-author combinations. Richard has previously written about the reduced need for attorneys due to technology innovations and his son Daniel has served in economic policy positions in the British government. An extension of Richard Susskind’s research on the impact of technology on the legal profession, The Future of the Professions: How Technology Will Transform the Work of Human Experts, addresses many other professions, including healthcare, education, divinity, journalism, management consulting, tax and audit accounting, and architecture. It is insightful, thoroughly researched, and practical and organized into three sections on change, theory, and implications. According to the authors, there are two possible futures for the professions. In the first, the professions continue to work similar to how they have worked since the 19th century, but heavily standardize and systemize their routine activities. In the second, the introduction of a wide range of technology-enabled systems will displace much of the work of today’s traditional professionals. The authors believe that the second future will dominate over the long run and that the professions as we know them will be dismantled. 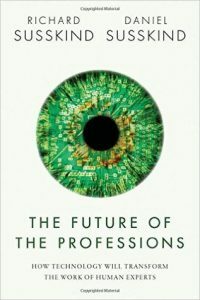 Each of the above professions is discussed in several chapters, including examples of technology advancing the profession as well as disaggregating the role of today’s professional. Some of the medical examples include websites like NHS Choices and WebMD, receive more unique monthly visits than do all American physicians. Additional examples include specialized search engines like BetterDoctor, ZocDoc, and Doctor on Demand, as well as AI engines like IBM’s Watson which is being used to support cancer diagnoses and recommend treatment plans. As an educator and former CPA, I found the examples mentioned for each of those professions to be thought- provoking. The authors spoke with many current practitioners and note that the only difference they found between the disruptors and the incumbents is over the pace of the predicted change, not the eventual outcome. However, given uncertainty over which technologies may succeed or when the tipping point may occur, they state that educators are unsure what they are training the next generation of professionals to be, regulators are hesitant about what they need to regulate, and insurers are unaware of the new risks that arise from different workers participating in the professions in different ways. The cost of professionals is a driving force toward change, according to the Susskinds. Since all recipients of professional services seem to be short of money, they ask, how can we find ways of delivering more professional services at less cost? The solution may take two forms the efficiency strategy and the collaboration strategy. The first finds ways to cut the costs of professional work and the second requires that users of the professions find ways to share the cost of the service. Each strategy requires the use of technology to lower costs, specifically through either automation or innovation. The challenge will be to allocate tasks between humans and machines. 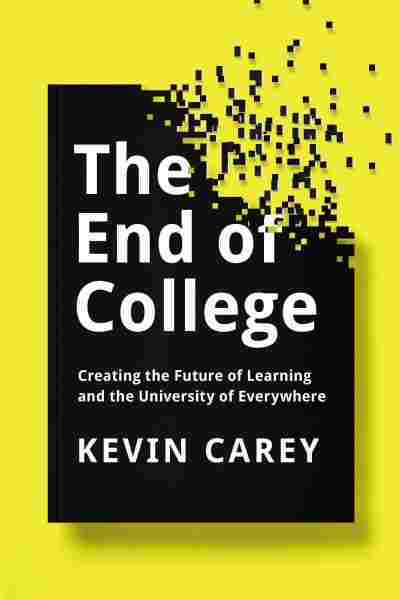 If a reader is unable to read any other chapter in this book, Production and Distribution of Knowledge stands alone for its analysis of how people and systems will replace the professions in the future. The economic arguments of supply and demand, as well as the processes for acquiring and distributing knowledge, are logically linked to form the basis for the Susskind’s argument that the professions will be deconstructed in the future into the separate modules of work that make up each profession. They discuss seven future models for the production and distribution of practical expertise, including: the traditional, networked experts, para-professional, knowledge engineering, communities of experience, embedded knowledge, and machine-generated. Change is always accompanied by objections and anxieties and the authors discuss those in the final section, Implications. Most notable is the assessment of future roles for people employed in the area formerly employing professionals. The deconstruction of the professions will generate opportunities for: craftspeople, assistants, para-professionals, empathizers, R&D workers, knowledge engineers, process analysts, moderators, designers, system providers, data scientists, and system engineers. 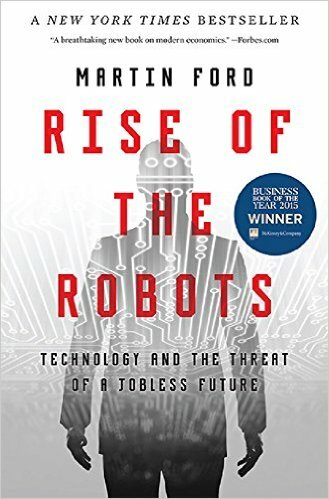 Over time, the authors believe that there will be technological unemployment in the professions. They state that this will take place over decades, rather than overnight, but are steadfast in their belief that technological unemployment will occur. The best and the brightest professionals will endure the longest but there will not be enough volume for their expertise to keep armies of professionals employed as they are today. The Susskinds present a thoughtful and well-researched argument about the impact of technology on the professions as my well-worn copy will attest. I highly recommend it for leaders in the professions.